Are you looking for that perfect get away? 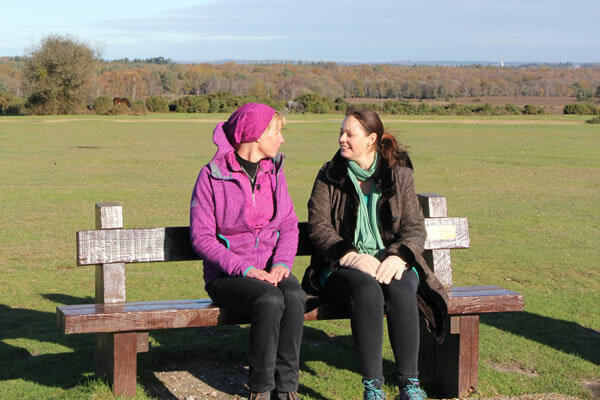 A tranquil location in the beautiful New Forest? 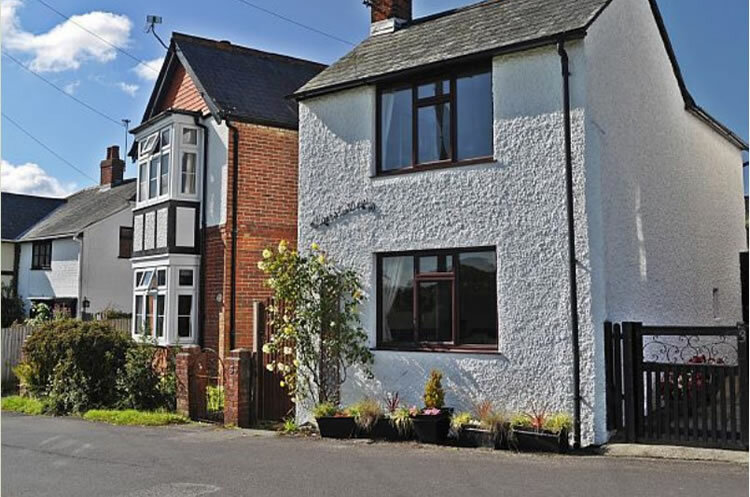 Our cottages all have fabulous views, are decorated with a soft pallet of colours to help you relax and unwind and furnished to a five star standard. 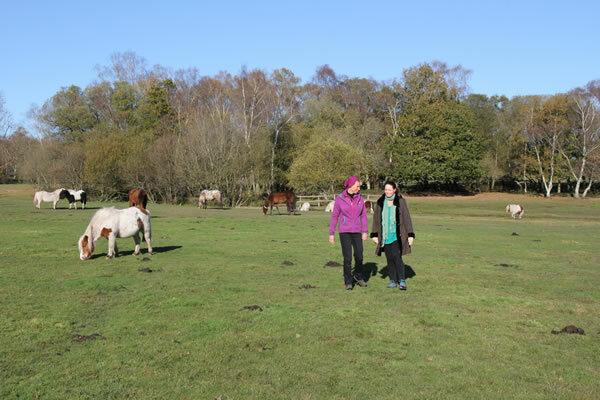 Whether you are looking for a large cottage to meet up with family and friends or a romantic bolt hole our luxury cottages provide the ideal base for exploring the beautiful New Forest in Hampshire. 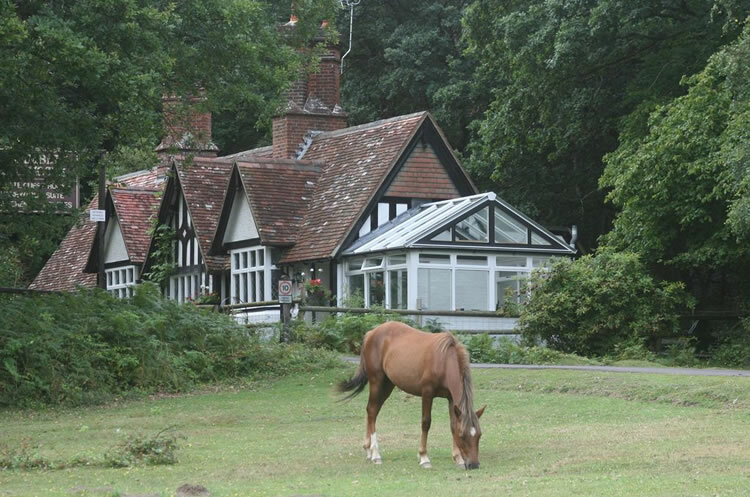 Our delightful cottages in the New Forest provide a special place to take time out for you. Space for you to reflect, rediscover and refocus your life. We help you get back on track to achieve your dreams!